We live in a world filled with waste, over consumption and poor nutrition. Image if the food we ate changed all that. With Major Protein pancakes and syrups It’s as easy as just mix, pour and flip. pancake mix and healthy syrups. 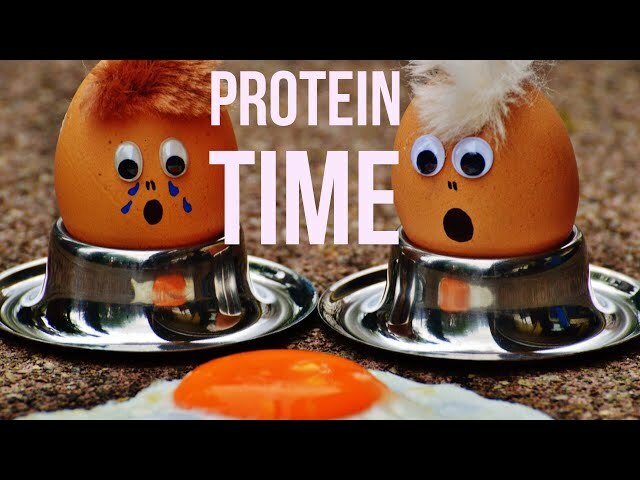 Each bag of protein pancake mix reduces over a half million litter of water in one year. It’s not a snack it’s a well balanced meal saving the world and your abs one flip at a time. Get ready to take a #SELFI after this beach workout with Get Fit with Niko. 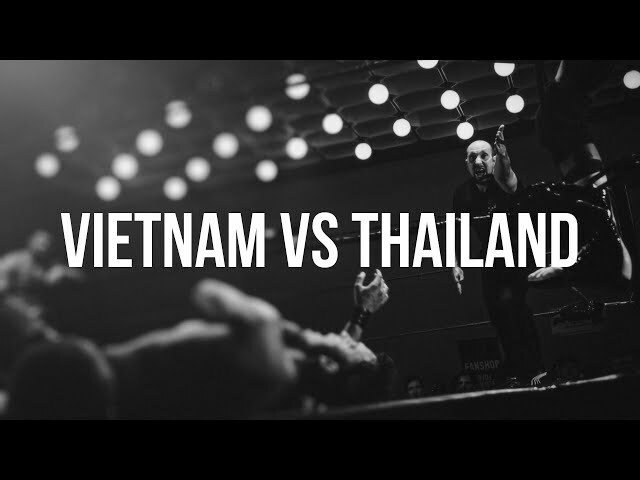 Get inspired with Boxing Champion from Vietnam and watch a Knockout Fight! Get inspired with Boxing Trainer Joel Kwong and watch 2 Rounds of a Knockout Fight! Get inspired with Pro Boxing fighter Amir Hosseini's watch 4 of a Knockout Fight! 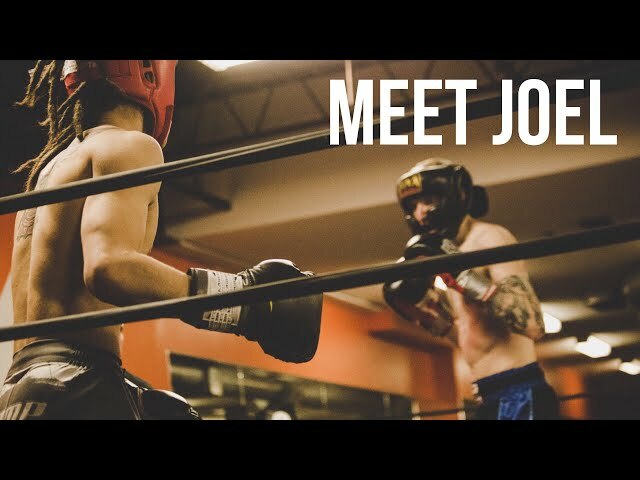 Get inspired with master boxing trainer Joel Kwong's journey and hear his experience at Kombat Group in Pattaya, Thailand. 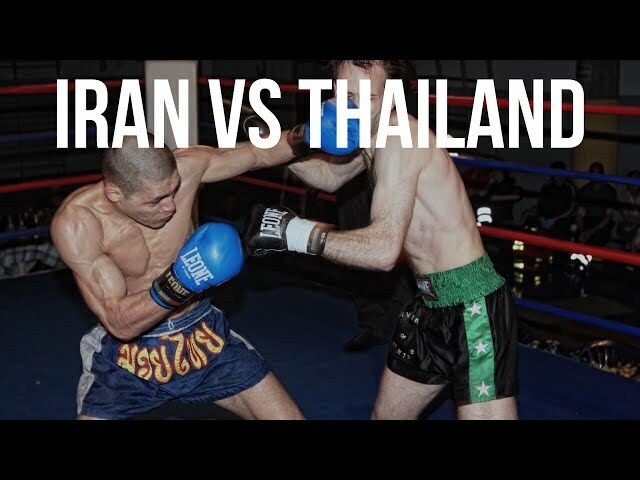 Watch a KissAss Muay Thai match at a real life fight club in Pattaya, Thailand on walking street. Get inspired and start training with The Kombat Group next time you're in Thailand. You might just build the confidence to enter the ring yourself. 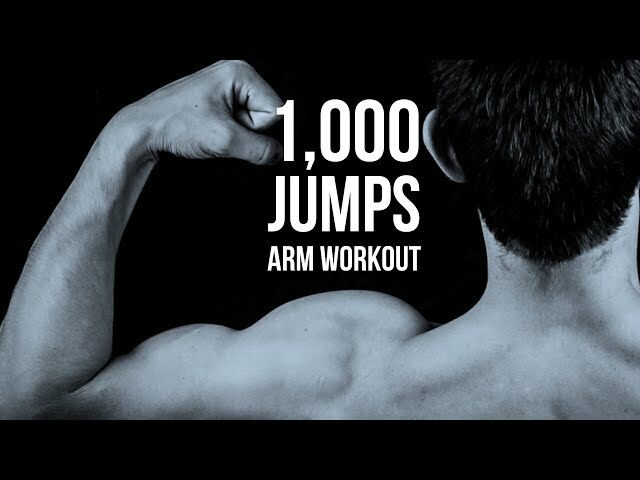 Try this progression circuit workout from master trainer Christiano Bellini. Find him at Kombat Group located in Pattaya, Thailand.